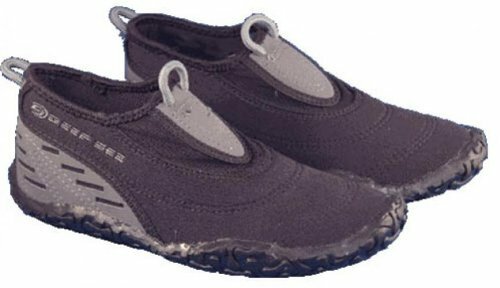 This light-weight water shoe is made from a closed cell rubber with mesh gusset and reinforced polysuede panels. The flexible non-slip rubber sole is non marking and provides excellent traction even on slippery surfaces. 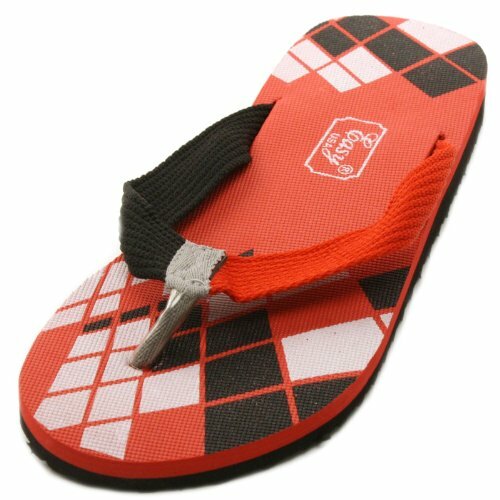 The shoe is a slip on style with finger loops and provides protection for warm water activities. This shoe is available in men’s, women’s and children’s sizes.